Our Previous Location for 50 Years. We're now at 106 T Street. 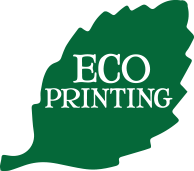 Excellent customer service, high quality printing, & competitive pricing!! Please note that the above lists of products are only partial lists. Please contact us directly about custom projects.